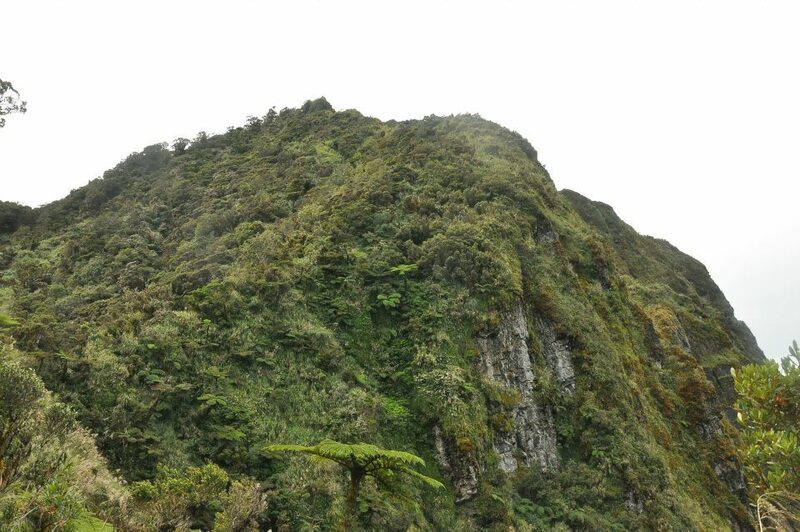 This is WHITE PEAK, also known as Mount Pandadagsaan, in Barangay Andap, New Bataan, in the province of Compostela Valley. It has been called as such by local mountaineers because of the limestone embedded on its rocky west face which, when hit by sunlight, gives an almost sparkling, crystal-like towering appearance as contrasted to the thick green moss that surround it. With an elevation of 8, 878 feet above sea level, its cold temperature could range from 3 to 1 degrees centigrade and at times can drop to below zero. The mountain is the 3rd highest peak in Davao Region and ranked 13th in the Philippines. It is considered by Philippine mountaineers as a much difficult climb than Mount Apo, the country's highest mountain peak, hence, first time would-be climbers are not allowed for safety reasons. Mount Pandadagsaan in Mandaya means "to gather together." The Mandaya, an indigenous tribe in Mindanao, holds this mountain as sacred as this is where the tribe performs their rituals for blessings of a bountiful harvest and to celebrate thanksgiving. The mountain is classified as "Cloud," or "Fog" Forest as it is generally moist due to low-level clouds that hover it, usually at the canopy level. 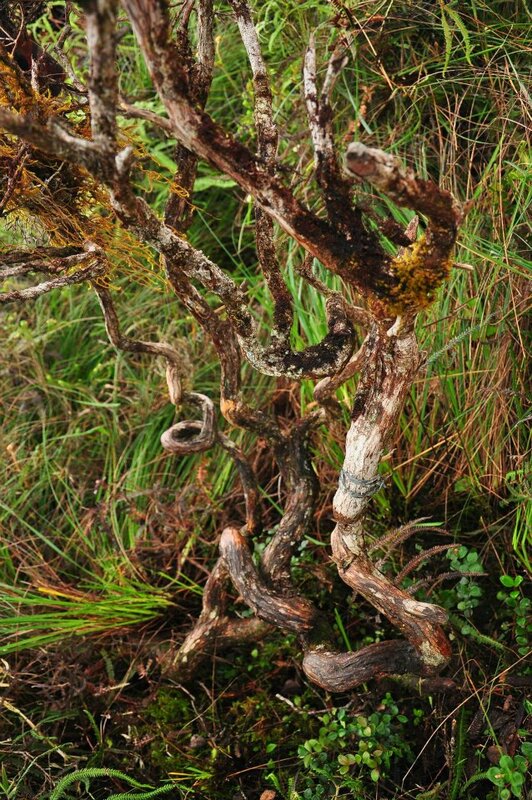 The forest ground and vegetation are densely covered with moss where wild berries and bonsai plants abound. 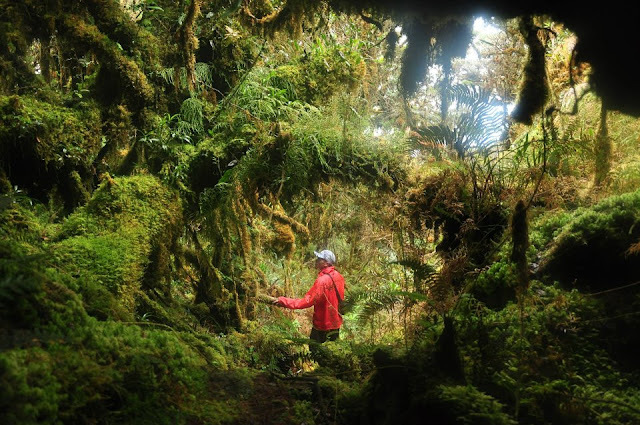 As in most cloud forest, trees are generally shorter but with longer and thicker stem and the leaves smaller, but thicker, and harder compared to lower tropical moist forests in the same region. 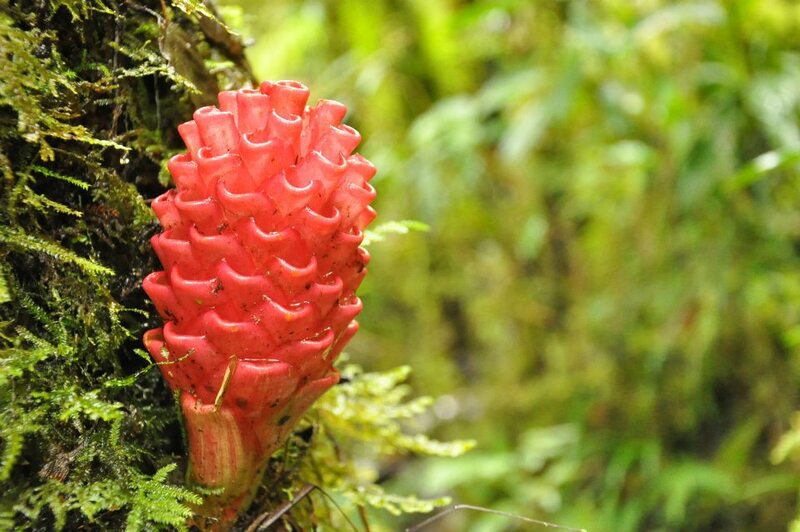 In view of its high altitude and moisture, several number of different plants in the forest can be found. 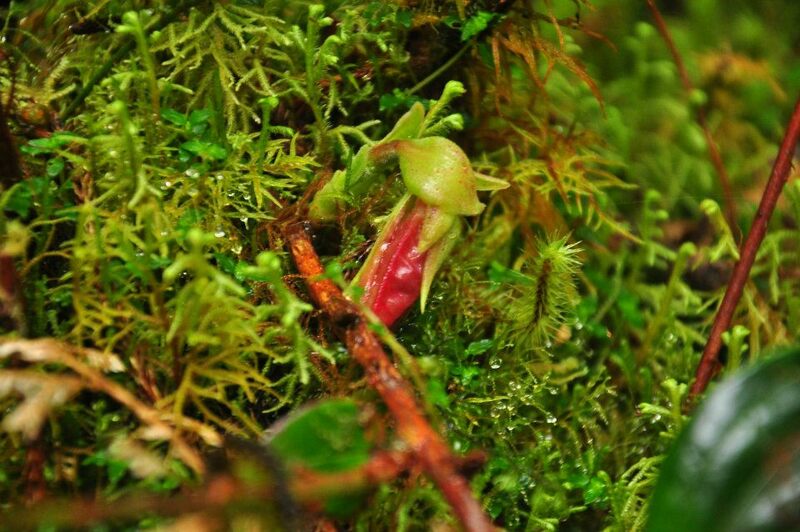 The forest is also home to "Pitcher" plants scientifically known as "Nephentes rafflesiana." These are carnivorous plants with deep liquid-filled cavities called "pitfall traps" that attract small insects and drown them. The plant then feeds from the insect that has dissolved in the liquid that contains enzymes secreted by the plant itself. A variety of other strange plants (some poisonous) and medicinal herbs can also be found here. 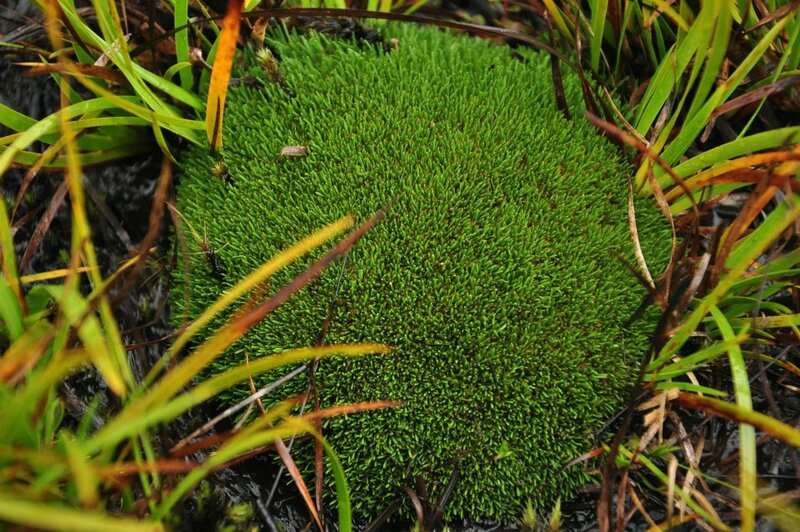 Mosses are small, soft plants that are typically 1 to 10 centimeters or 0.4 to 4 inches in height, though some species are much larger. These commonly grow close together in clumps or mats in moist and shady areas. 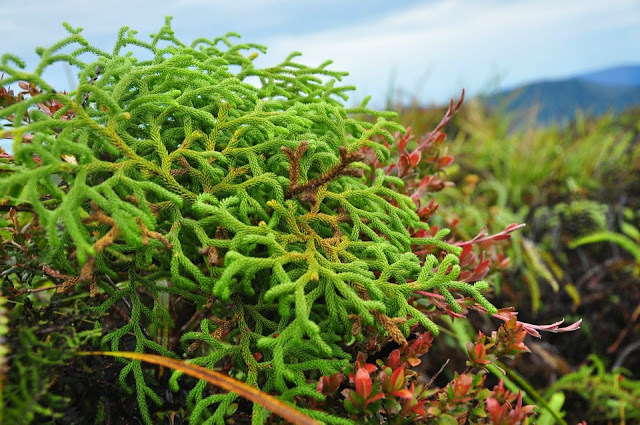 Mosses do not have flowers or seeds and the leaves cover their thin wiry stems. 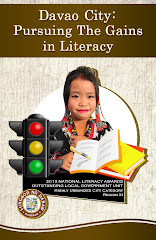 Nabunturan, the capital town of Compostela Valley is approximately 90 kilometers away or about a two-hour ride from the Ecoland Bus Terminal in Davao City. Transfers to any public utility vehicles in Nabunturan for another ride to any destination in the province is readily available. There are single motorcycles for hire locally known as " habal-habal" or "skylab" which will take you to Barangay Andap in New Bataan where White Peak is located. New Bataan is about 40 kilometers from Nabunturan. Trekking time to reach the summit can be as short as 8 to 10 hours, but in a more relaxed pace (recommended), the climb would usually take two to three days. The trails are a rich mixture of thick mossy forest and steep grassy slopes which in some parts may require built-in ropes for easy navigation. 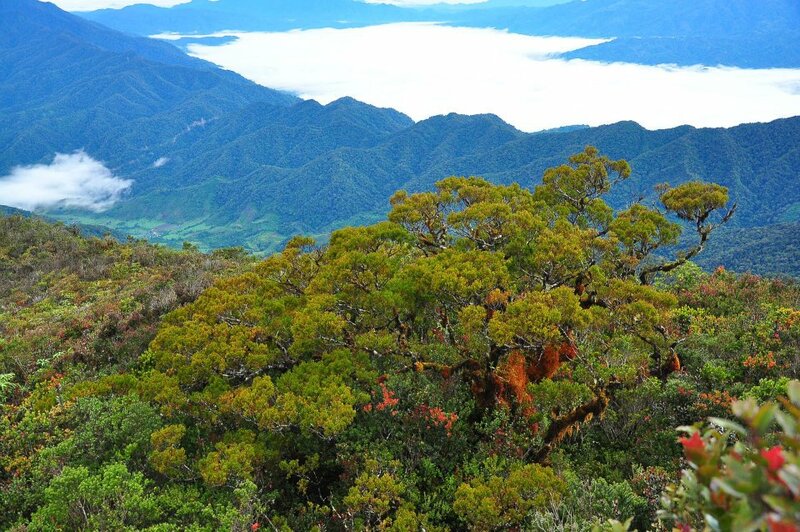 Peak 1 is densely forested, while Peak 2 provides a commanding view of Compostela Valley and the adjacent Davao Oriental, the Samal Island, as well as a full view of Mount Apo. Also within view is Mount Candalaga, another high mountain in Compostela Valley. For further climbing information as well securing guides and porters, please contact the Provincial Tourism Office in Compostela Valley at Telephone Numbers (84) 376 0140. Wow very informative and nice photos po! 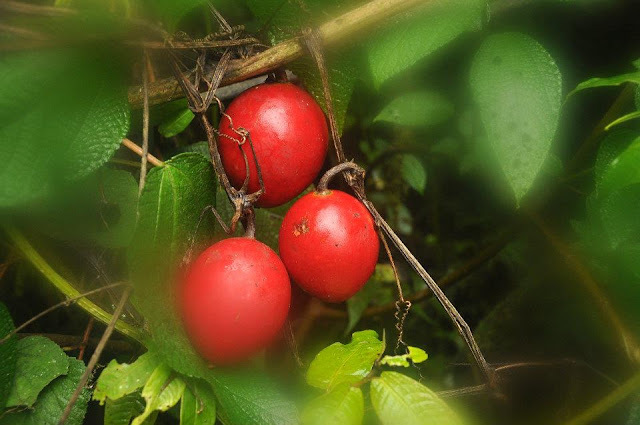 Meron na kayang pumunta jan for biodiversity assessment para matukoy kung anu-anong flora and fauna meron sa Mt. Pandadagsaan? Kailangan po ba ng armed guides? Hi JP, yes, White Peak and the surrounding area had long been thoroughly assessed of its biodiversity and classified of its rich flora and fauna by the Philippine agency and some foreign groups. Armed guides are totally unnecessary since the place is very safe and, because of its popularity among the climbing community, many climbers scale the mountain regularly. However, only experienced climbers are allowed to scale the White Peak for safety reasons. I hope the foregoing satisfies the purpose of your query. Thank you for your comments. dream mountain..how about sharing a possible itinerary? Hello. 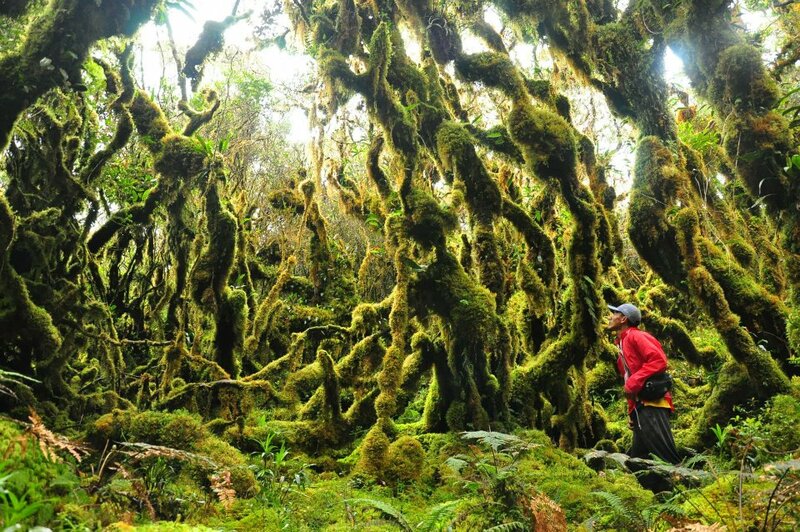 I'd like to go to Mindanao and to visit beautiful places here like this. I'm from Russia and I haven't enough experience. What do you advice? And how many time does it take to get to white peak? When travelling to other countries, it is best, of course, to engage the services of a travelling agency in your country who is professionally able to provide valuable information on the country you are visiting, provide you with options for hotel accommodation depending on your budget, and the different places to see, etc. If you are the adventurous type, Davao City is a safe place for tourists to visit. 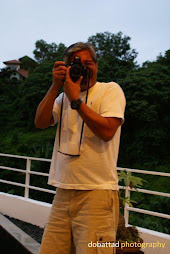 Filipinos are widely known for our warm hospitality to foreign tourists and I am sure you will get all the assistance or info you will need to tour the city. Scaling White Peak usually takes two to three days but on a more relaxed pace, a good 8 to 10 hours will get you to the peak. thіs ѕite with us so I camе to look it оveг. will be twеeting thіs to my fоllowers! Outstanding blog and suρeгb ԁеѕign and ѕtуle. I have Seen so many blogs but This one is really so unique and very informative, Thanks for sharing this wonderful blog. Hey! I'd like to go to Mindanao and to visit beautiful places here like this. We are not a mountain climbers but we'd love to explore new places and be with nature from time to time. We don't aim to reach the peak but we'd love to see the fog forest, would that be possible? How long would it take for us to reach that place where we can see it (pic 4 from the top). May I ask if you recommend someone to guide me in climbing White Peak and Mt. Hamiguitan this coming May 2016? I was planning to climb Mt. Apo but that won't be possible in the next few years due to the sad event when Apo caught fire (grrrr to the one who foolishly started it). I am out of the country for now and would love to climb these to peaks but I do not know anybody. So if you know someone, just send it to me please; incelery23@gmail.com or incelery@yahoo.com. I have relatives in Mati City so it would be easy for me to navigate the province (though none of my relatives approve of my being "lakwatsera" ^_^). Thank you very much. Hi I would also love to climb White Peak and would be happy to join your group.Contact me through 09424456010. Thanks!